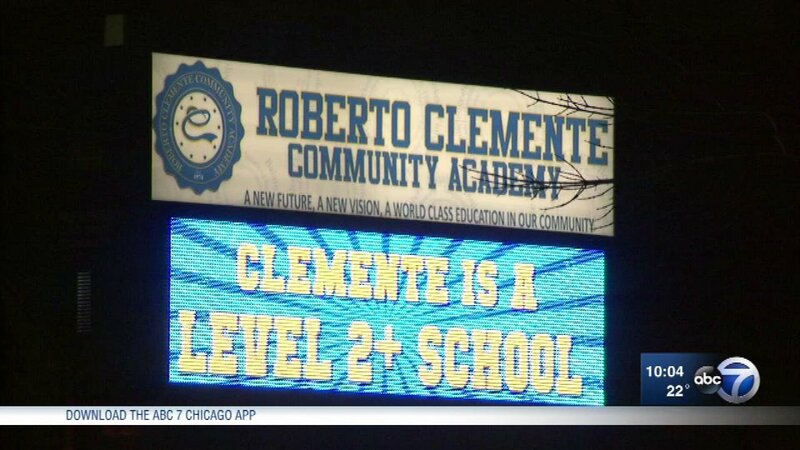 CHICAGO (WLS) -- A Roberto Clemente Community Academy volleyball coach was arrested Tuesday after being accused of touching a 14-year-old student inappropriately. The girl said 37-year-old Casino Cruz touched her while she was on an escalator walking to class. The school suspended Cruz, who is not a teacher. "CPS has suspended a Clemente High School employee pending the outcome of an investigation into allegations of misconduct. We are cooperating with law enforcement as it investigates this matter, and we will not hesitate to move forward with appropriate disciplinary measures if the allegations are substantiated," Chicago Public Schools said in a statement.